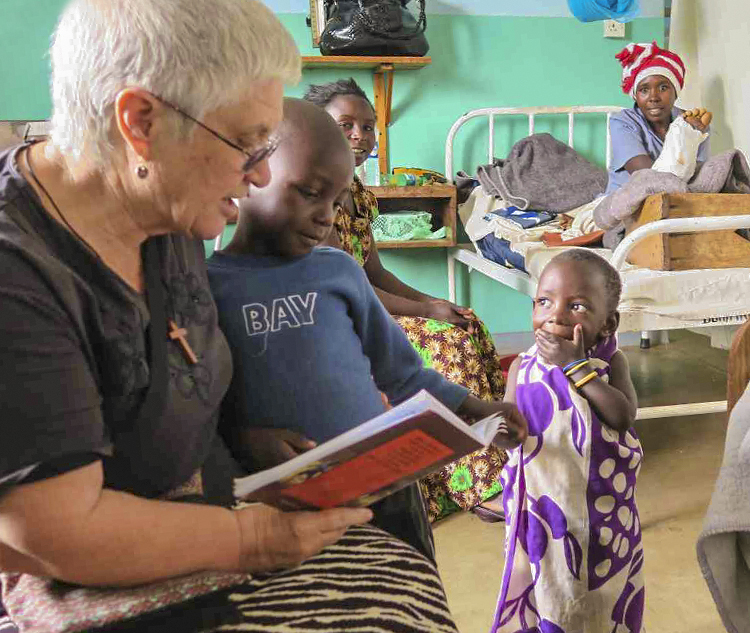 Jenny Bennett reading a book to patients at Murgwanza Hospital. Question 1: What is something that you will miss about your location? Question 2: What is one way you have seen God at work throughout your ministry? There are many ways you can care for missionaries returning to Australia for final Home Assignment: pray for their adjustment back to Aussie life, ask them about their experiences on location, offer to help them out in practical ways as they set up new homes and start at new schools and jobs, or catch them up on what is new or changed here in the years they have been away. *Names removed for security reasons.